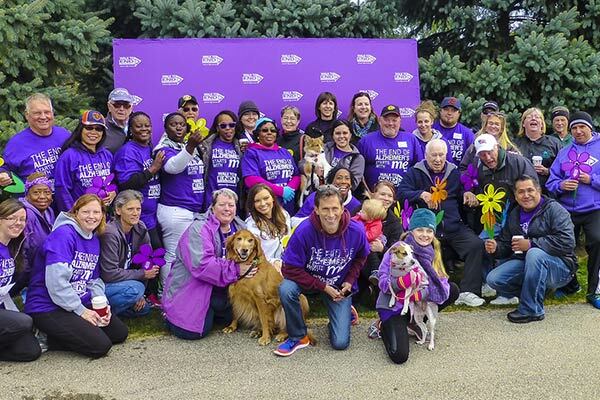 At Senior Star, we are passionate about taking action in the fight against Alzheimer's disease. Our company‐wide initiative is aimed at fundraising for the Cause, while enhancing awareness of the Alzheimer's Association and concern for Alzheimer's disease. Alzheimer's disease affects people in every one of our senior living communities. 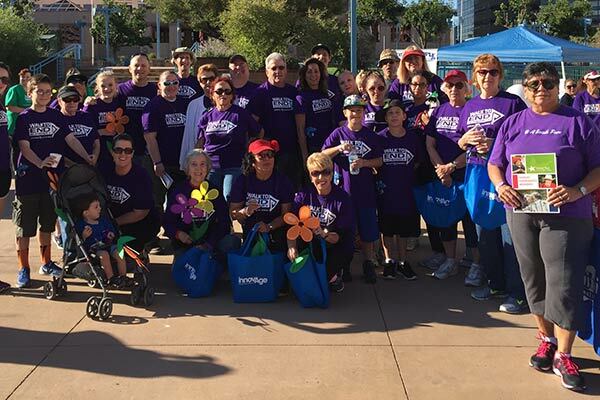 Seeing firsthand the personal, social, and financial hardships caused by Alzheimer’s disease inspires our unrelenting attitude to be part of the change. Register to join a Senior Star team! 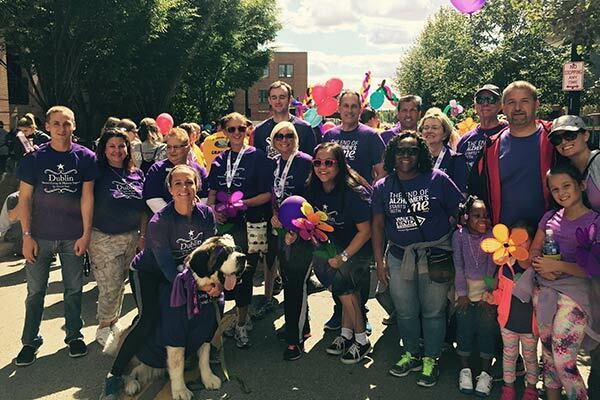 Scroll to see a list of our fundraising teams nationwide. Please join us in asking others for donations that directly benefit the Alzheimer's Association. Senior Star and its owners provide matching support for walk funding, making your contribution and funds raised that much more valuable! 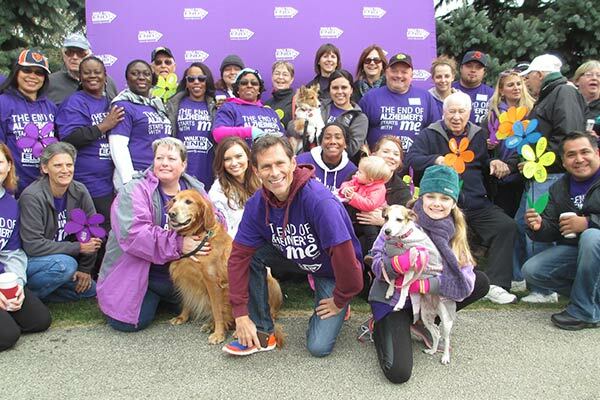 Together we will put an END to ALZ.